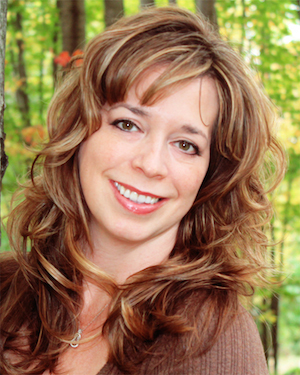 Please give a warm welcome to fellow author Maureen L Bonatch. 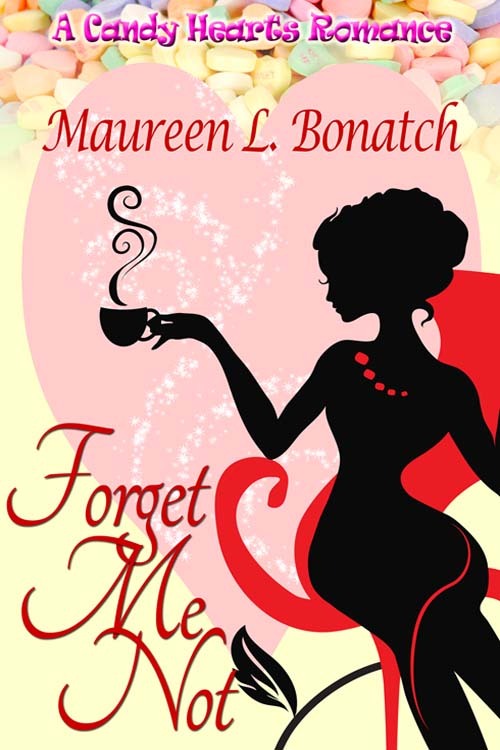 Her new novella ‘Forget Me Not’ has recently been release (January 6th) by The Wild Rose Press and is part of the Candy Hearts Romance series. A fantasy romance with humour to boot! The car accident totalled Sabrina Post’s convertible and reinvented her memories. She can’t recall dumping Cole Dawson ten years ago. What her new clairvoyant visions tell Sabrina is he’s her husband. Any practical girl would question her sanity. But if Sabrina wants to make this imaginary future a reality, she’ll have to regain Cole’s trust and eliminate her rival, the coffee shop waitress who’s pegged Cole as husband #4. To prove she’s foreseen their destiny, Sabrina stirs Cole’s interest by revealing specifics about him she couldn’t have otherwise known. Unfortunately, the one detail he vividly remembers is the pain when she left him and their “rinky-dink” town in her rear-view mirror. Well I don’t know about you but I’m hooked!! Fantasy romance is not something I’ve know too much about but this looks like a great read. What a great excerpt, thank you so much for sharing Maureen & good luck with the book. Ah you are welcome Maureen. Looks like a great read and a wonderful cover too. Wishing you all the best, Maureen. This story sounds great. This is such a clever premise. Best of luck with the release! Making the future a reality of imaginary thoughts? Wow! That’s a good one! This sounds like a winner! Thank you ladies, I appreciate the visits and the kind words! Awesome excerpt, and I love the premise. The Candy Hearts series is such a cute idea!